Great start to your journey in Genetic Algorithms. 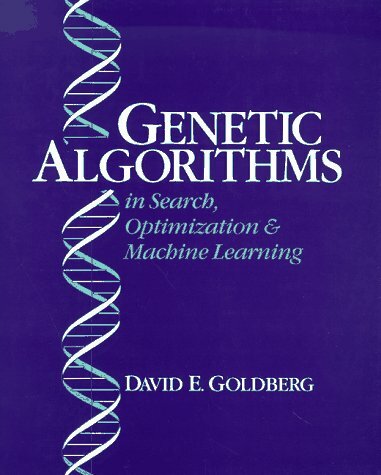 This is a great book to begin your journey on Genetic Algorithms (GA). The author is a pioneering authority on the subject and has explained the basics of a GA in a very gentle and easy to understand manner. The book has a great variety of specific but diverse examples, which may not be useful at first glance, but gives an insight to where all the technique has been applied! However, some aspects of the book perhaps need an edition, like the more recent advances in GA operators, specifics of chromosomal representation schemes, non-linear optimization functions, etc. I have read several, well written books on the subject, but this one has a very distinct and sometimes interesting style of writing! The best would be to quickly read this one to get a fairly good understanding of the basics and then take up a recent book that addresses other aspects like Mitchell's book, for example. Having said that, I think the book is a great and inspiring start to using genetic algorithms. Excellent book for Graduate students and instructors. Highly recommend! This book gives a good introduction to genetic algorithms for a general undergraduate audience. However, it is important to note that it does not cover Evolutionary Strategies, an approach to evolutionary computing that I have found quite usefulsince it is specifically designed for Euclidean space optimization problems where many if not most interesting optimization problems are formulated in (take for example the problem of determining the weights of a neural network that minimizes the network's overall classification error). Nor does it cover evolutionary programming (not to be confused with genetic programming). So after reading this book, I recommend (for the mathematically adventurous) Thomas Back's "Evolutionary Algorithms in Theory and Practice: Evolution Strategies, Evolutionary Programming, Genetic Algorithms"
Happy reading and enjoy the fascinating world of evolutionary computation! Read a review article instead! I agree with another reviewer who said the book was unnecessarily long.Genetic Algorithms are a great programming tool, and there are some tips and tricks that can help your programs converge faster and more accurately, but this book had a lot of redundant information. If you are interested in using GA for solution-finding, I doubt you'll find much useful in this book beyond the first chapter or so.Many of the examples later in the book were so specific that I couldn't see how they could be usefully generalized.Really optimizing a GA approach for a specific problem domain takes a fair amount of tuning, and this book won't help much with that. 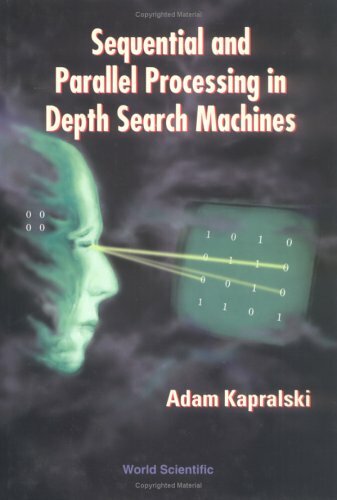 I think time spent surfing siteseer or other publication sites would be better spent than reading this book. Ifyou thought all agents were cool and smart like James Bond or stupid and idiotic like Johnny English, think again!This new book is about the life of a sarcastic and modern agent: Max Remy.Max Remy is a rich kid and lives in her mother's posh city apartment.Her mother is a lot to do with famous personalities in Australia and Max's house is rather beautiful and modern.Max Remy's workoholic mum will be busy during the school holidays so Max Remy is sent to her uncle and aunt's farmhhouse in the Mindawarra.She meets up with her country relatives who she dislikes from first sight and wild boy Linden, until she finds out that her uncle and aunt are famous scientists and are working on a famous space and time machine!Max soon grows attached to her uncle and aunt and soon finds out that her uncle is still sad due to a argument he had 10 years ago with his elder brother, who was also a scientist.Max is determined to find her uncles's brother in London and bring him to Australia to see how sad he is without him using her uncle's time and space machine.Max and Linden go on a search to find her uncle's brother, but during the way they meet a beautiful university colleague who had been drawn down to become a lab assistant by an evil and unstoppable man, Mr Blue.Mr Blue wants to take over the world with the space and time machine and kidnap the two children, knowing that they have it.The two children wake up finding themselves in Blue's Industry.But when they meet Mr Blue they find themselves being lowered into a pit of jelly.Will they survive? 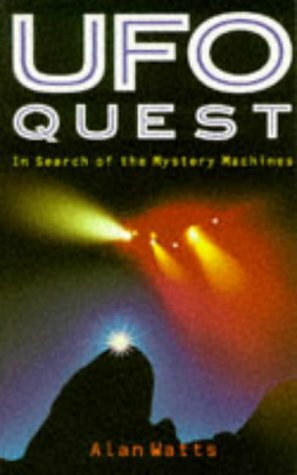 This was my favourite book of the Time Machine series.I liked learning about dinosaurs. The legendary story of Harley-Davidson's rise to power--not only as an international industry leader but as an American cultural icon. How did the Harley-Davidson motorcycle, originally a machine for casual riders, evolve into a symbol of defiance and liberation? An embellished 1947 Life magazine article about a California town terrorized by gangs of motorcycle punks changed the world's perception of motorcycles from sporty machines to menaces-to-society, and as the loudest and heaviest bikes on the market, Harley-Davidsons were considered the baddest of them all. Outlaw Machine chronicles the fascinating social history that built Harley-Davidson's reputation--including the rise of Hell's Angels and the counterculture classic Easy Rider--and, more entrancing still, the bike's and its company's storybook rise to international fame and popularity. 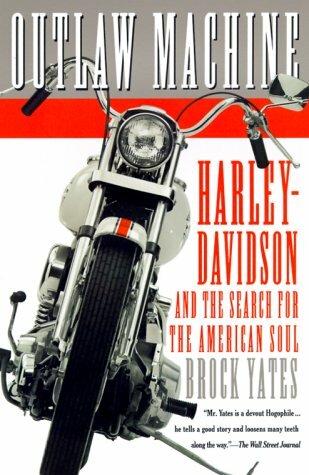 Written by renowned automotive journalist Brock Yates, Outlaw Machine is the definitive book on the Harley-Davidson and its place in American culture. The Harley-Davidson motorcycle, writes Brock Yates, is aquintessentially American machine: "flawed but honest and forthright,bombastic and audacious like the nation that produced it." Anyone whohas pulled off the road to let a pack of Hells Angels roar by, or whohas watched an executive trade in his Rolex for leather chaps and acustom Softail, also knows that the allure of the Harley is itsrebellious, bad-guy mystique. In Outlaw Machine, Yates sets outto document the history of Harley-Davidson, as a company and as asymbol that helped create--and now sustains--American motorcycleculture. What Yates gives us, in prose that aims for the sound and fury of his subject but sometimes suffers from a lack of agility, is a modern American success story--"the long ride of the Harley-Davidson into the mainstream." It is the story of how the Harley became the vehicle of choice for rebels and outlaw bikers; how the company distanced itself from this media-enhanced, antiestablishment image as it suffered the onslaught of Japanese imports; how the company stumbled, close to bankruptcy, into the '80s when it realized that the hard-core biker contingent exhibited unequaled brand loyalty. "If this rebelliousness, this sheer vitality and off-the-wall lust for the elemental life could somehow be tapped to offset the seamless onslaught of the Japanese, perhaps ... Harley-Davidson could survive." 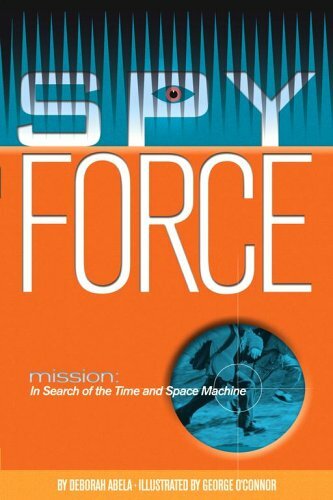 This was published in 1999, the year before Wild Ride, by Tom Reynolds. The two books fit well together, and both discuss the role of the outlaw biker in the cultural image and the self-image of non-outlaw riders of H-D motorcycles. Yates spends some time on the topic of how the association of Harley-Davidson motorcycles with the outlaw biker has led to pervasive playacting among Harley riders. This book includes a history of the Harley-Davidson Motor Company (which Reynolds' book doesn't have). The telling of that history is not about the bikes as much as it is about the business-end of it and of how H-D eventually accepted the background influence of the outlaw bikers upon the popularity of their motorcycles. This is by far the best and most honest explanation of why Harley Davidson motorcycles are what they are.Yates is outstanding! I found this read to be just great.It gives you a brief history of the begining of the company and brings you right through the culture of the biker and the attraction of the Harley Davidson.A true motorcyclist will be totally engrossed. Having started with a minibike at age 5, and eventually moving up through dirt bikes, Japanese bikes and eventually to Harley's by the time I was 30, I wanted to know a bit of motorcycle history. I picked up the book on a whim thinking it would have a good bit of history without taking the rest of my life to read, and wasn't disappointed.The book, though not a detailed account of every facet of motorcycling, served its purpose well.It's a good and entertaining introduction into the history of the Harley Davidson. Several of its points rang true.For instance the fact that Japanese bikes, though undoubtedly technologically superior, just don't have the soul of a Harley sums up the reasons I eventually abandoned the former bikes for the American brand (the difference in price tags had a bit to do with buying one later in life as well, come to think of it). I truly enjoyed the book, and would suggest it to anyone who is looking for an introduction into Harley history. Mike Burrows is a legend, and this is the masterwork from the world's most famous and irreverent bicycle designer and inventor. Bicycle Design is the essential handbook if you want to know how to go faster, if you want the secrets of great bike design, or if you simply love cycle technology. The book is short and doesn't claim to be anything that it isn't.Burrows is an eccentric tinkerer and he covers nearly every topic that a commuter like myself could querry.The section on aerodynamics is terrific, the suspension section omitted Zipp bikes and Soft Ride suspensions, perhaps Burrows doesn't consider Zipp 3001 bicycle frames and Soft Ride seats suspension at all. Burrows doesn't cover everything, but what he does cover is covered with the honesty of trial and error.There's no index, but the bibliography covers anything that Burrows might've forgotten. I just picked up brand new copy of "Bicycle Design" by Mike Burrows at used book store for $9 and I have to say that for that price it is very nice review of basic design ideas. Ir is true that that book is not technical at all and if I paid $70 for it I would be rather disappointed. I think that max price I would pay for it is about $18-20. This is a fun read, but much is opinion, rather than fact...... OK for a laugh, see bicycle science for a more serious, and objective study. Mike Burrows is or was a designer for the Chinese bike mfr, Giant. He's a Brit and the book is replete with his understated and self-deprecating British humor, which I think some reviewers misunderstood. Other reviewers also seem put off by the lack of quantitative data in the book, in spite of Mike's title as an "engineer." However, the title of "engineer" in Britain has the connotation of a mechanical tinker, not just the math whiz designers that we turn out in the States. Mike Burrows rose to his current position from experience as a mechanical tinker, not through mastering calculus, and there's nothing wrong with that. I was disappointed with the book, however, because it had the potential to be so much more. Mike obviously knows a lot, gives us his opinions but fails to present the basis for them. It's not terribly helpful, for example, for Mike to show a picture of a bicycle, pronounce it bad, then fail to give his rationale. Perhaps he feels the flaws to be evident from a simple picture but they're not. It feels more like a coffee-table book than a serious bike book--thick glossy paper stock, sixteen color pages in the middle, etc. Graphically, it's attractive, even if many of the illustrations are cartoonish. About the only sections where I found new information was when he discussed hub gears and suspensions. 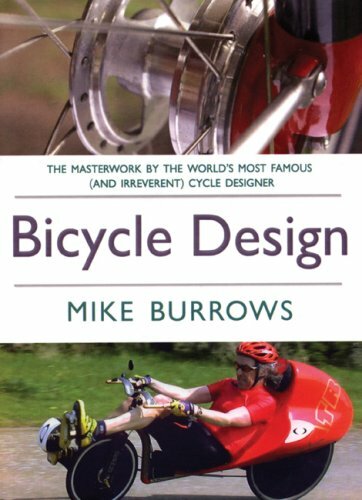 I think it would be fairer if the book were entitled "Mike Burrows' opinions about bike design" than "Bicycle Design." Readers interested in quant stuff should get "Bicycle Science" by Wilson. Readers interested in building their own machine should get "Atomic Zombie's Bicycle Builder's Bonanza" by Graham and McGowan. I read the book cover to cover in two sittings over three hours. I'll probably donate it to my local library. I would have been pleased to read it there, probably would have been okay with paying about $12.00 for it, but was disappointed that I spent $27. 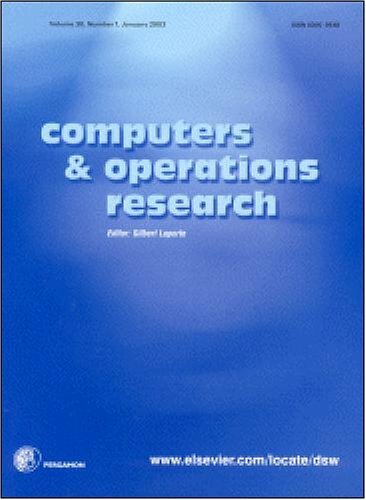 This digital document is a journal article from Computers and Operations Research, published by Elsevier in 2004. The article is delivered in HTML format and is available in your Amazon.com Media Library immediately after purchase. You can view it with any web browser. This digital document is a journal article from European Journal of Operational Research, published by Elsevier in 2006. The article is delivered in HTML format and is available in your Amazon.com Media Library immediately after purchase. You can view it with any web browser. This digital document is a journal article from European Journal of Operational Research, published by Elsevier in 2007. The article is delivered in HTML format and is available in your Amazon.com Media Library immediately after purchase. You can view it with any web browser. This digital document is an article from Modern Machine Shop, published by Gardner Publications, Inc. on September 1, 2010. The length of the article is 445 words. The page length shown above is based on a typical 300-word page. The article is delivered in HTML format and is available immediately after purchase. You can view it with any web browser. 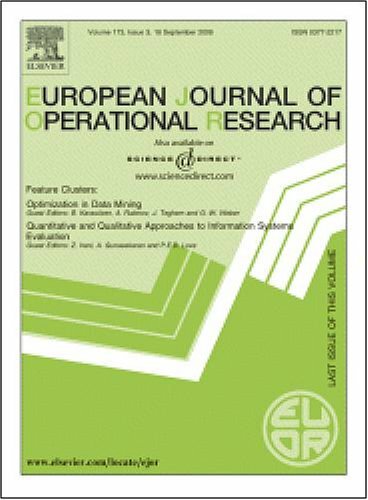 This digital document is a journal article from European Journal of Operational Research, published by Elsevier in . The article is delivered in HTML format and is available in your Amazon.com Media Library immediately after purchase. You can view it with any web browser.